Do you ever feel too lazy to do anything? Do you need someone who pushes you to the limit? 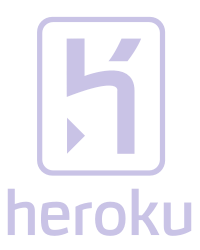 Or do you need help to learn something really hard? 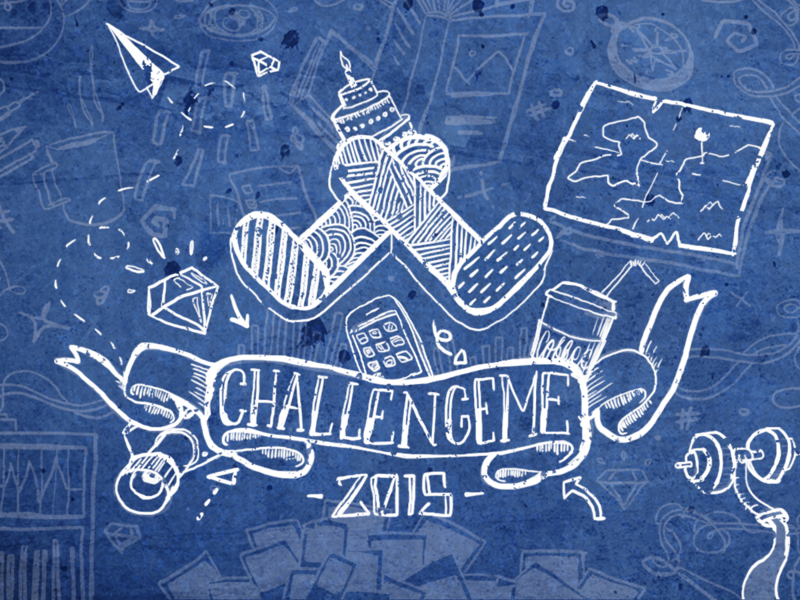 „Challengeme“ is your solution! Nothing is as awesome as you, learning or sharing something with other people around the world. 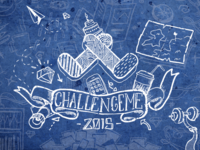 „Challengeme“ gives you the possibility to create incredible timelines. Every timeline tells its own unique story. BE PART OF IT! You can give cancer patients hope, when they show their fight against this bad disease. You can watch how a little dog grow up or when someone is traveling around the world and make a lot of pictures! There are really no limits to tell something about you. Every human is unique as you are.